(65 reviews) Write a review! This is my first Taylormade hybrid is many years. 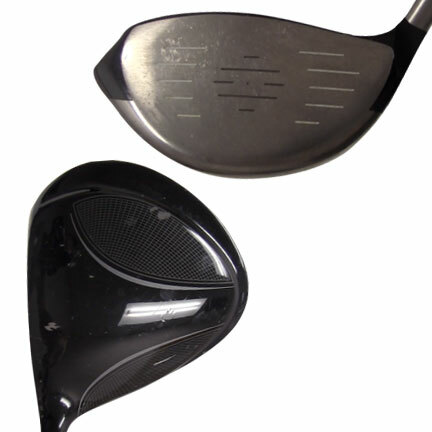 It replaced a Titleist 816 H1. Both are great clubs and it was a tough choice but I hit the M2 just a little more consistent. Easy to get the ball up and has a pretty hot face, even on my toe hits. I was worried I may hook it (which I tend to do with hybrids) but those shots are pretty infrequent. 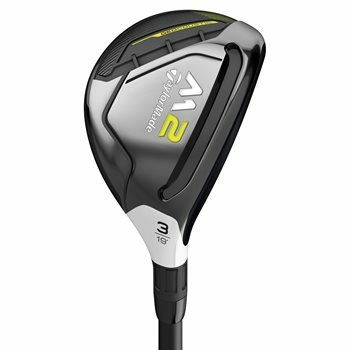 I've written quite a bit about all of the M2 2017 clubs I have bought used from GlobalGolf and this club is no different. Easy to hit for a hacker like me (18ish handicap). 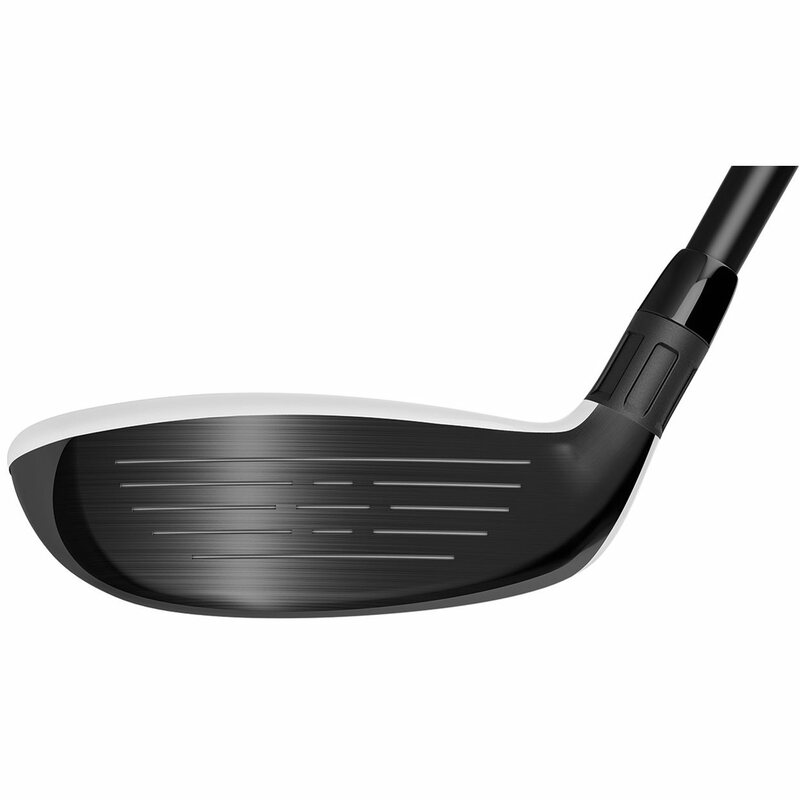 The club seems to pretty much do all the work for you as long as you hit it somewhat square, but even mishits are fairly straight and long enough not to be embarrassed about! It was advertised as VG condition but arrived brand new with the stickers still on the shaft. Great doing business with Global Golf. Great club. Got thid to replace my 5 iron and it is great. The club plays better than I though. True upgrade in my golf bag. The new two-tone crown makes alignment easy with the 2017 M2 Rescue. 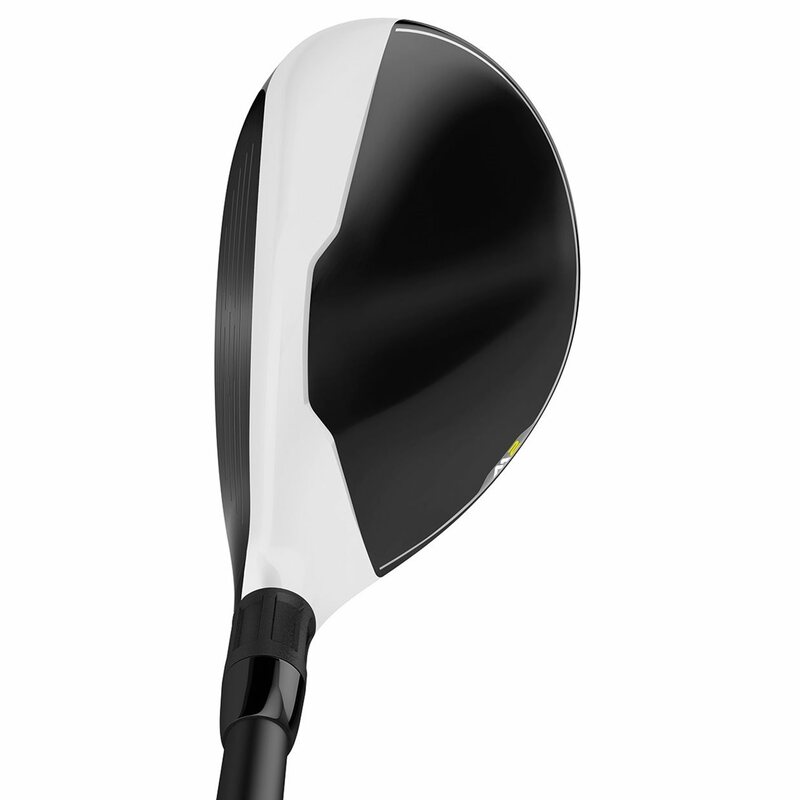 Also new is a more flexible Speed Pocket, which increases ball speed and forgiveness. A two-tiered sole helps playability from different lies easier. 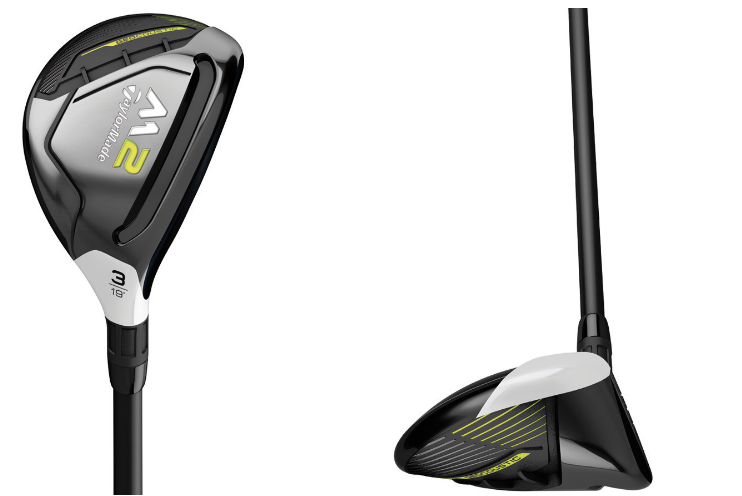 TaylorMade shortened the hosel for better feel and sound in the 2017 M2 Rescue too. The weights of the M2 REAX shaft, which comes stock, vary by 10 grams based on flex. Ladies Flex is 55g, Senior is 65g, Regular is 75g, and Stiff is 85g. Available lofts and dexterities are detailed in the chart below.